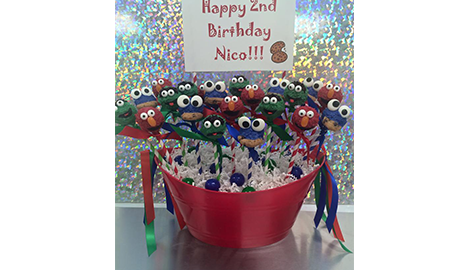 Sweet Pops by Cindy, in Wheaton, IL, is who you need to call for all of your custom, unique dessert designs. I create cake pops, brownie bites and much more. 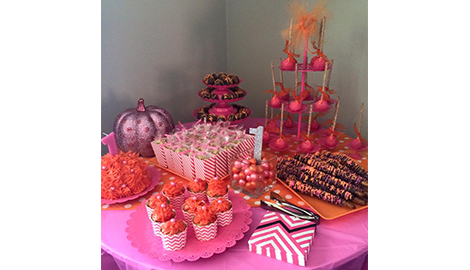 Whenever you are in need of cake pops in Wheaton, IL, look no further then Sweet Pops by Cindy. As my customers say, “Cake pops have never tasted so sweet! 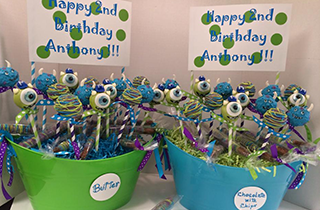 Sweet Pops by Cindy in Wheaton, IL and we can figure out the right flavor and design just for your special occasion! Contact me for designs, flavors and prices. Let me bring creativity to your cake pops, cupcakes and other delicious baked desserts. Everything is fresh and custom made! 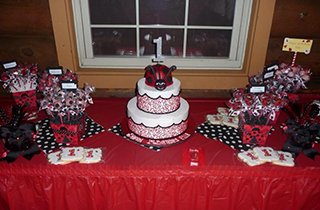 Sweet Pops by Cindy is the premiere specialty bakery in Wheaton, IL. 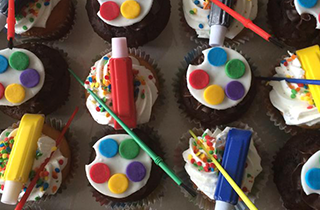 I can create unique, fun designs on my freshly baked cake pops, cupcakes and other delectable dessert treats! Sweet Pops by Cindy in Wheaton, IL has been serving up delicious treats since 2013. I have been baking and decorating for many years. I started this business to offer one of a kind recipes in unforgettable flavors. While I do offer traditional recipes, I always add a hint of creativity. These are not your run of the mill flavors. You can chose from my extensive recipe collection or come up with a flavor of your own. I am always searching for new and inventive ways to put a unique spin on baked goods. I offer a full line of delectable baked treats. Custom cake pops are my specialty, however I can bake and decorate any item you can dream up. I can also whip up brownie bites, chocolate pretzels, cupcakes or even decorated chocolates. All of my products are custom made to order. My baking is done from scratch, no boxed mixes used here. This is to ensure the freshest and most flavorful baked products. I fresh bake each order as it is needed. I do not bake batches of items and freeze them. My cake pops and treats are perfect for any occasion or special event. 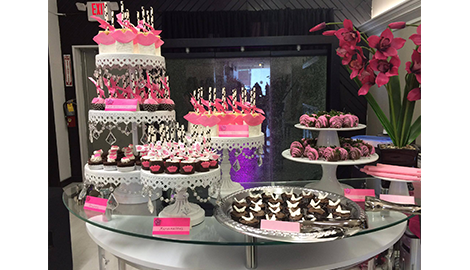 From birthdays and anniversaries to corporate events, I have the perfect sweet for you. Theme parties are a favorite of mine. If you want to divert from the traditional wedding cake, I can create a beautiful and memorable alternate choice for your special day. I am equipped to handle orders of all sizes. 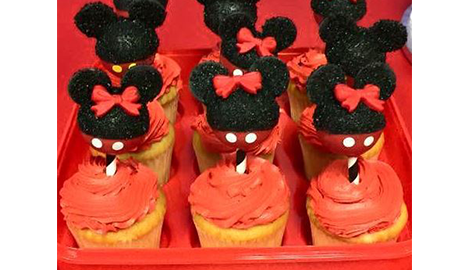 The next time you have an occasion that requires the perfect baked treat, call me. I’m the Cindy of Sweet Pops by Cindy. I guarantee my treats will have you coming back for more!